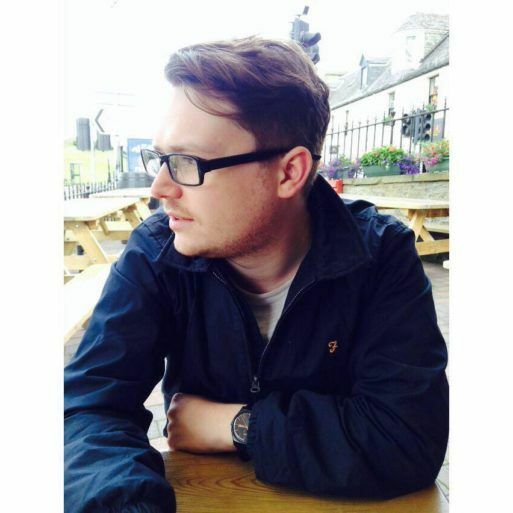 Richy Muirhead runs the Scottish Alternative Music Awards, which started many years ago while he was studying at University West of Scotland. The awards are all about promoting and celebrating Scottish music across various genres – winners include the likes of Gerry Cinnamon, The Van T’s and more. 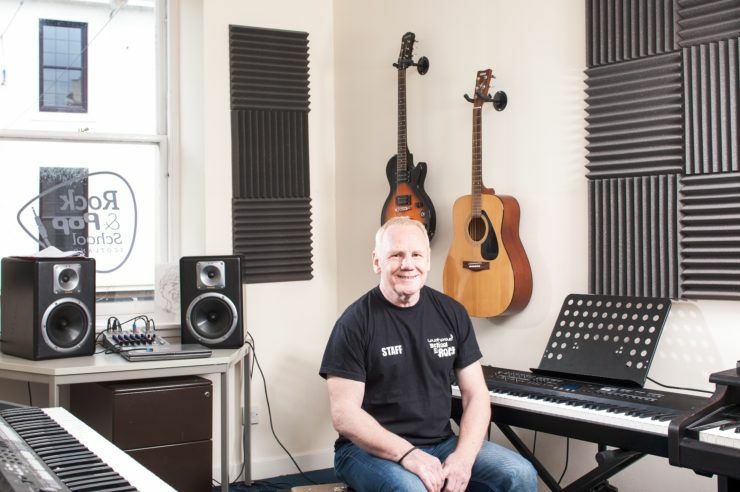 Over the last few years, the awards have began hosting more showcase events at Xpo North (Inverness), Perth Music Expo (Perth), and in Paisley through the Paisley Music Week and Sma’ Shot Festivals. Here, Richy tells you how he’s been working with venues, the council and local artists to create exciting events in the town and what makes it so special. What makes Paisley a great place? 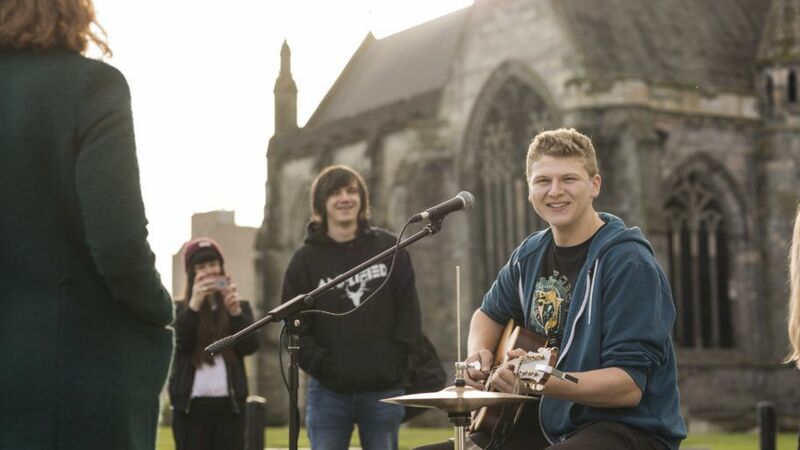 We’ve (SAMAs) had a great time in Paisley hosting music events! The venues are always rammed, and the people love their music. A few years ago we had The Vegan Leather playing in The Bungalow and it was a total party, then last year we put on Rachel Sermanni at Arts Centre and you could hear a pin drop for the entire set. The audience in Paisley are great! The people – they absolutely love their music! As a music man, I’d say take a look at a What’s On guide and try go see some live music. The town has a great community of musicians who regularly play such as Lisa Kowalski, Alan McKim, Johnny Barr, Calum Ingram and bands such as SWAY, Catholic Action, The Vegan Leather and Sperry to name a few. 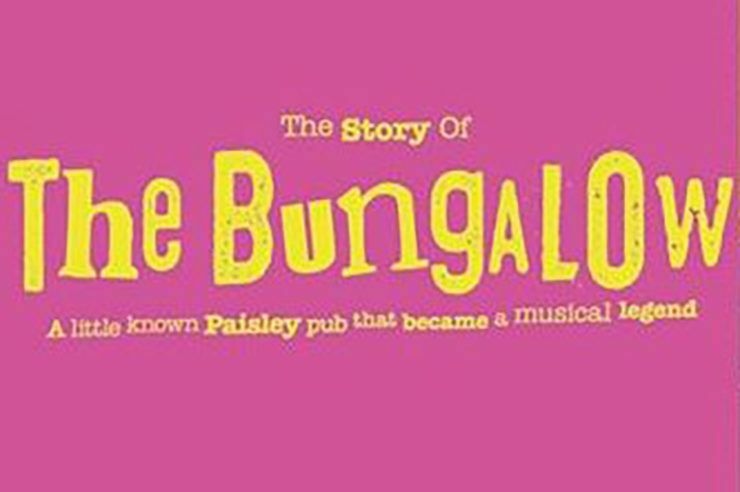 A town full of culture – there is always something on in Paisley!